One of the main reasons for carrying out a warm up is to prepare your body for the session that you have planned be that in the gym or going out for a run. You want to both increase body temperature and carry out movements that will prepare the areas that will be worked during the session. If you are in the gym and going to be doing squats you will want to carry out at least one movement that will help prepare you for the squatting that you are going to do. This doesn’t need to be heavy as it isn’t going to replace the warm up sets you will do but is designed to prepare the hips and legs for the work ahead perhaps using a greater range of movement, goblet squats, or by placing a bias towards one leg at a time, lateral lunges. If you are going out for a run a combination of normal and lateral lunges, ankle/lower limb work and glute bridges would be a great start before spending a few minutes at the start of the run working on technique. 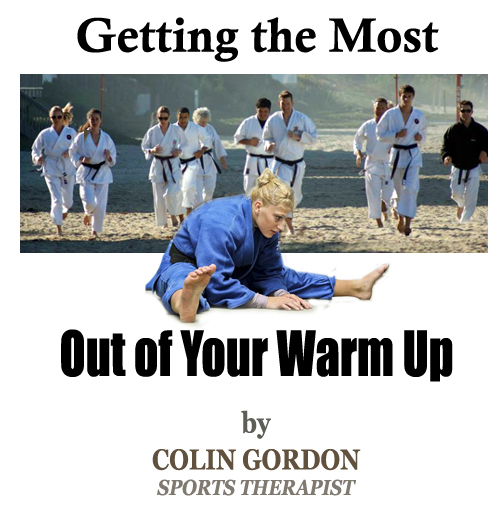 Your warm up also gives you a great opportunity to do work to help fend of potential injuries by including exercises that address movement limitations or restrictions that you may have. The limitations or restrictions in our movement are rarely going to be resolved by stretching but by using the appropriate exercises we can really get the brain engaged in the process as it is here the real limitations lie. In some cases our brain recognises that we can’t control a movement well, in that we don’t have enough strength to perform it, and as such limits how much movement we have access to. In other cases we may not “simply” be coordinating ourselves well throughout the body. We might not be bracing well through the “core” or extending well in the thoracic spine both of which means we will likely extend through the lumbar spine. Teaching ourselves to do this whilst pressing or performing an overhead movement would be a good thing to include in the warm up. Your warm up is also a great way to add variety to your training. For the most part we are likely to perform very similar movements, this is especially so when our training time is limited. In the gym we are likely to do some form of squat, pull, push, deadlift and don’t really get out of the saggital, where the motion occurs front to back, plane very much if at all. 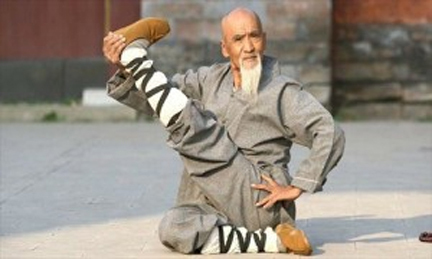 Given our limited training time this is to be expected but Including exercises that require us to work in the frontal, side to side, and transverse, rotational movement, planes in our warm ups allows us to add an extra dimension to our movement library and will also act as a form of prehab as it increases our ability to comfortably move in many different directions. Which brings us on nicely to single limb training. One leg RDL x5 per side. After this I was thoroughly warmed up and good to go and I had covered most if not all of the things I talked about above. Thank you, Colin, for this very important post. 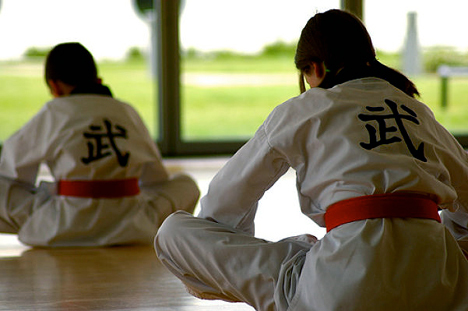 Proper warm ups are an integral part of all martial arts and can help lead to successful training well into the advanced years. Please visit Colin’s website. The information is found below. Hopefully, we will see more articles from Colin in the future. 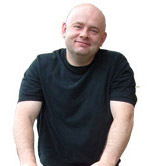 I work with a wide range of clients from many different backgrounds and have worked with the Riverdance troupe, Circa Contemporary Circus, the pipe bands of the Australian Federal Police and Tasmanian Police, the New Zealand “Black Caps” cricket team. My individual clients range from elite level athletes, such as my sponsored athletes, to those have no interest in sport at all either way the goal is always the same, to help you be the best you can be. To this end I undertake regular training every year to keep up with the latest techniques, any course will be mentioned within the blog, and a variety of these techniques would be used in your treatment depending on what was required.